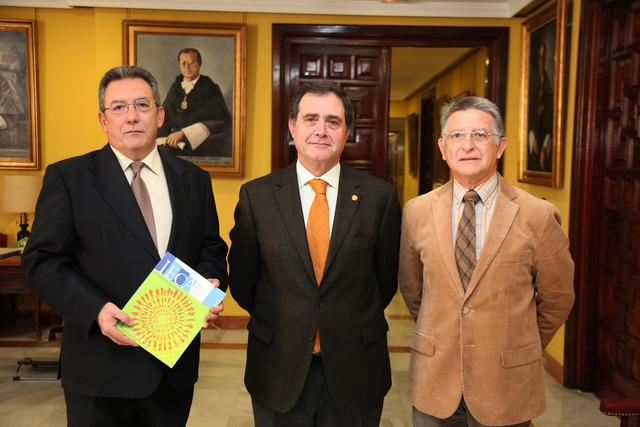 On the 30th of January the Director of the Institute of Statistics and Cartography of Andalusia, Don Ignacio Pozuelo Meño, and the Rector of the University of Seville, don Joaquín Luque Rodríguez, presented the magazine Information Statistics and Mapping of Andalusia, whose first issue is devoted to the future of the population. In it have collaborated with experts from universities, research centres and public administrations, both national and international. In the event also participated the Professor of the University of Seville, Don Andrés Arroyo Pérez, and the expert of the Economic and Social Council of Spain, don Juan Antonio Fernández Cordón. In the presentation it was highlighted the importance of knowledge of the future behavior of the population to public policies at all levels, private institutions and the society. 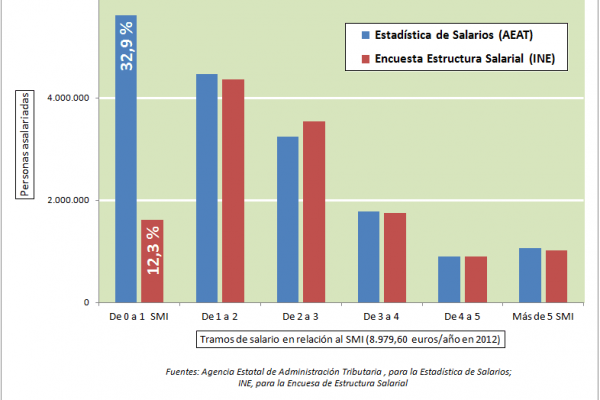 The Director of the Institute of Statistics and Cartography of Andalusia pointed out that, although there is a widespread view that the future scenario of the european population announces a situation of unsustainability of the present welfare state, in the articles of the magazine we find reasons according to which you do not have to be that way necessarily, highlighting that it is possible a future in which there is back on the enormous gains in health, education and solidarity, as they are more prospective scenarios in which it takes, even with higher rate, the process of building a more just and prosperous society. 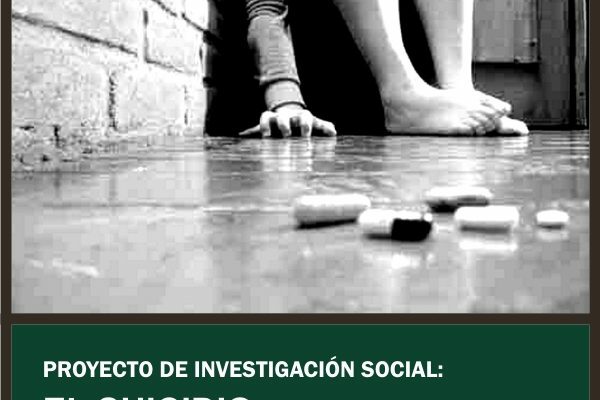 Don Andrés Arroyo, coordinator of this number dedicated to the future of the population, emphasized the participation and contribution in the development of the journal of the leading experts who have given their time, their experience and their knowledge in the articles included in it. This publication sets out from a multidisciplinary perspective, with rigor and clarity, the possibilities and limitations of statistical techniques to gain a perspective of how will the structure and total size of the population of Andalusia, in the short and medium term, to the time that you make comparisons with our geographical environment nearest and the rest of the world. The Future of the Population is performed in three main blocks: the first, ‘Population and Society’ develops themes and general concepts not tied to territories in particular. The second ‘The future of the Population in Large Territorial Areas’ focuses on the future evolution of the population at the global level. The third, ‘The Future of the Population and their Implications. The case of Andalusia’ deals with aspects with reference to the andalusian territory.